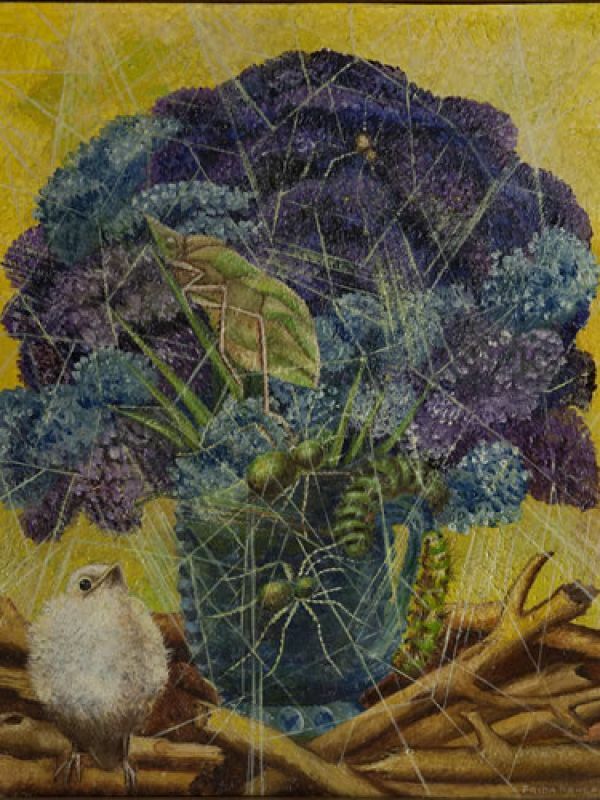 Check out this link, watch an interesting video of the Museum included in the Google Art Project. The Dolores Olmedo Patiño Musem (Hacienda La Noria - 5843 Av. 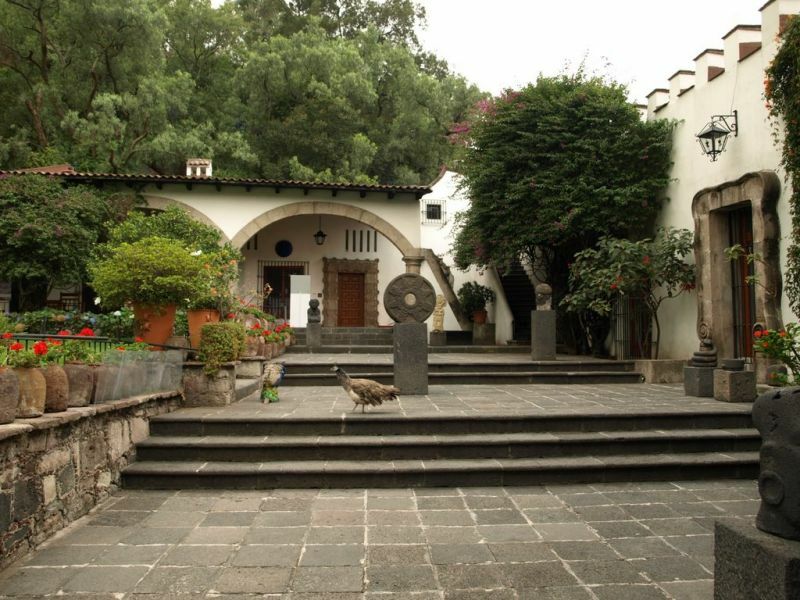 Mexico - Xochimilco district of Mexico City) holds as part of its permanent exhibit the most important and representative collection of paintings and drawings of Frida Kahlo. 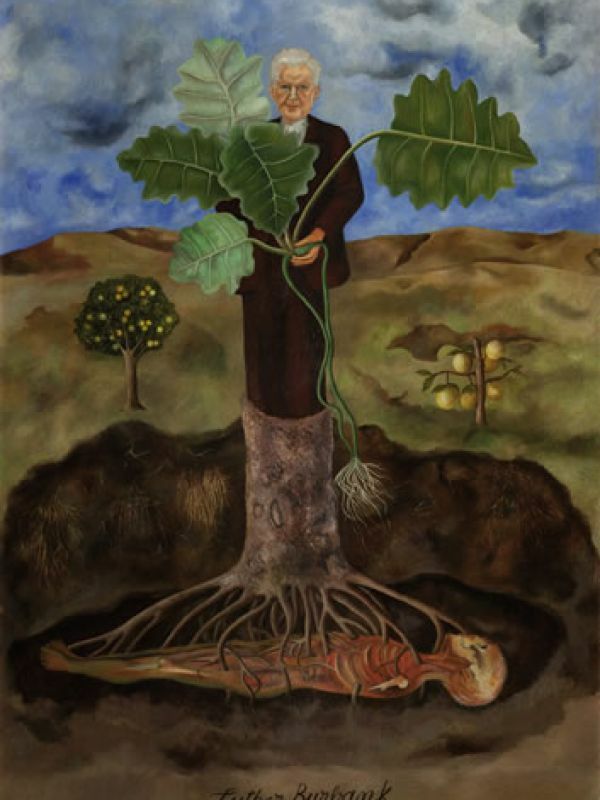 Included are works such as the Portrait of Alicia Galant dated 1927, which was Frida's first easel painting; and the autobiographical works such as Mi Nana y Yo (My Nanny and Me), and La Columna Rota (The Broken Column) which are paintings that reveal how Kahlo depicted her own reality by employing a mixture of realistic and symbolic elements. 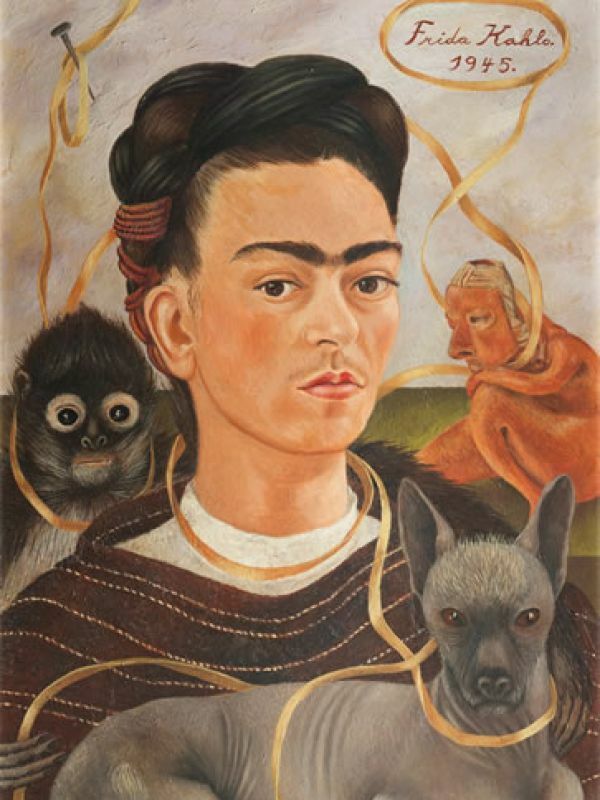 In the painting Autorretrato con Changuito (Self portrait with Monkey) Frida depicted herself bound to symbolic images whereby she revealed the children that she was unable to bear. 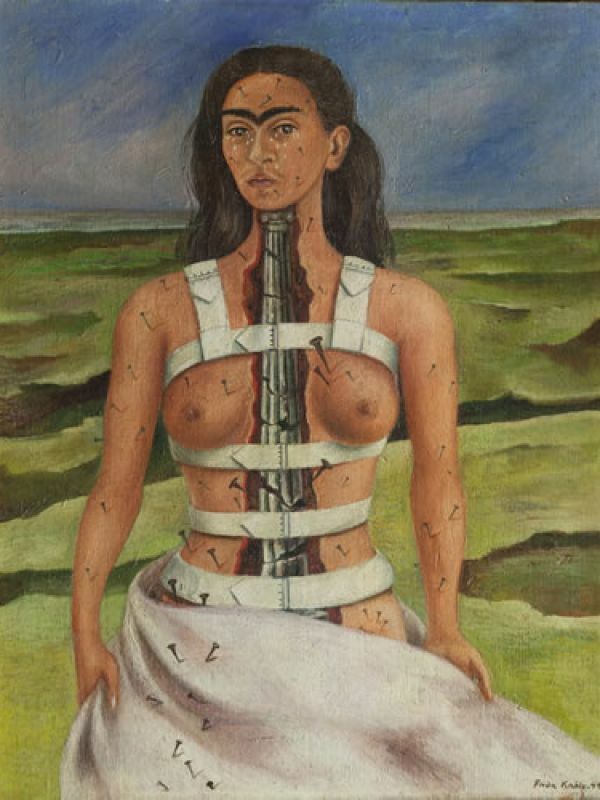 In the canvas Hospital Henry Ford of 1932, the laces that Frida holds with her left hand are umbilical cords or arteries that are tied to six elements related to the supposed abortion that she had recently suffered. 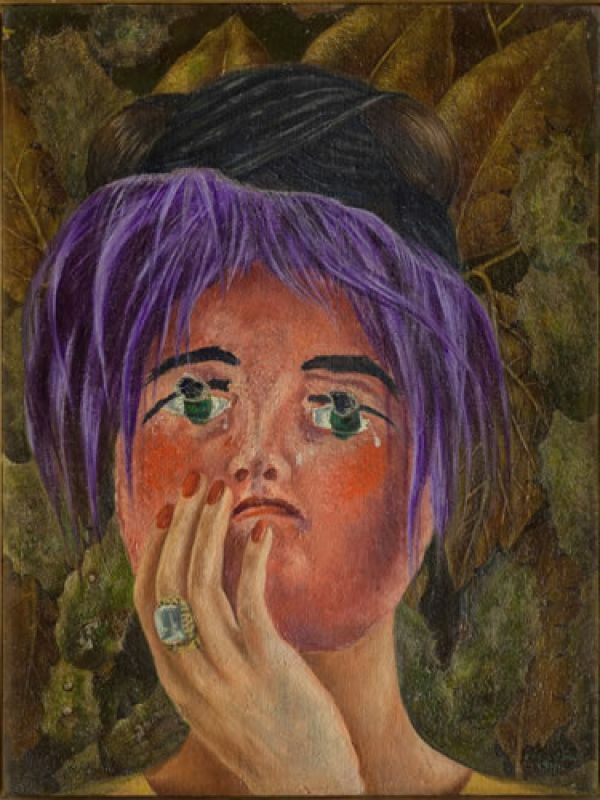 Another testimonial work called Unos Cuantos Piquetitos (A Few Small Nips), inspired by a sensasionalist newspaper article, refers to a personal situation of Frida's life; it was painted when she discovered Rivera's affair with her sister Cristina. 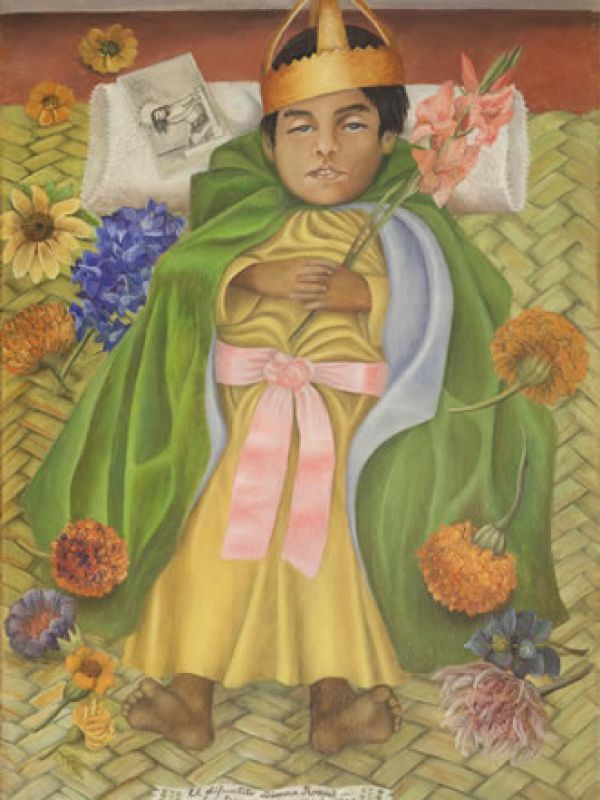 Part of the Kahlo collection is the masterpiece El Difuntito Dimas (The Deceased Little Dimas), a boy of tree years of age lying on a petate (mat) on the day of his funeral, dressed as Saint Joseph -- a theme that forms part of the Mexican iconographical repertoire of Colonial votive offerings (exvotos) that Frida collected. 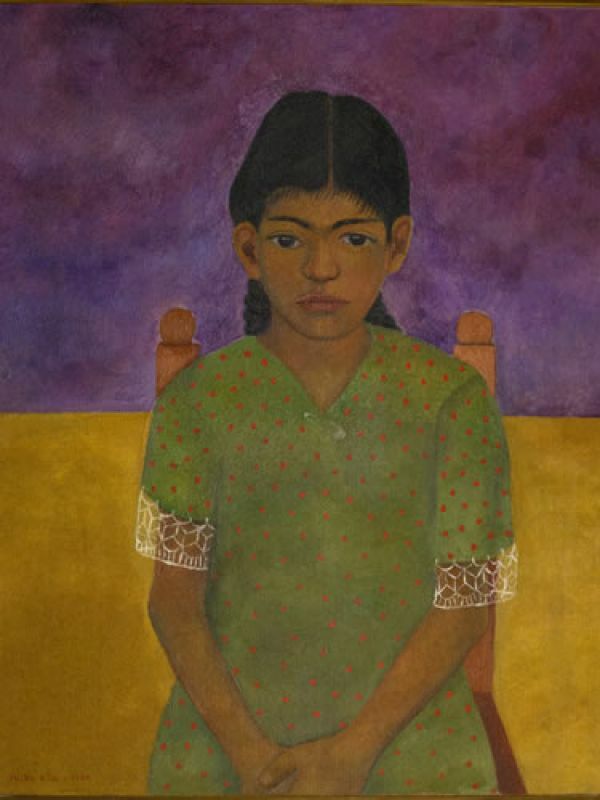 The Dolores Olmedo Patiño Museum's Collection is rich in significant works, although no less important are the drawings that portray the symbolic world of Frida; some of them are preparatory sketches and others are finished works in themselves, as is the case of her invaluable diary's drawings that register her experiences and thoughts.